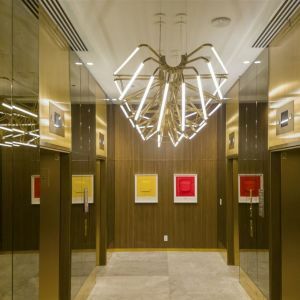 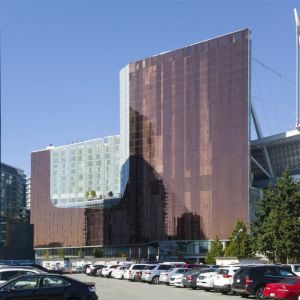 Rising against a backdrop of majestic coastal mountains on Canada’s pristine Pacific coast, the JW Marriott parq Vancouver deliver understated luxury and quiet sophistication in the heart of downtown Vancouver’s vibrant entertainment district. 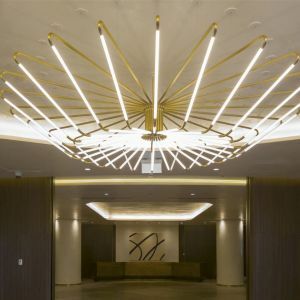 Opened in October 2017, the hotel and urban resort with interiors designed by Studio Munge feature a collection of 329 exquisite guest rooms; including 44 suites, 3 presidential suites, and a striking two-floor villa. 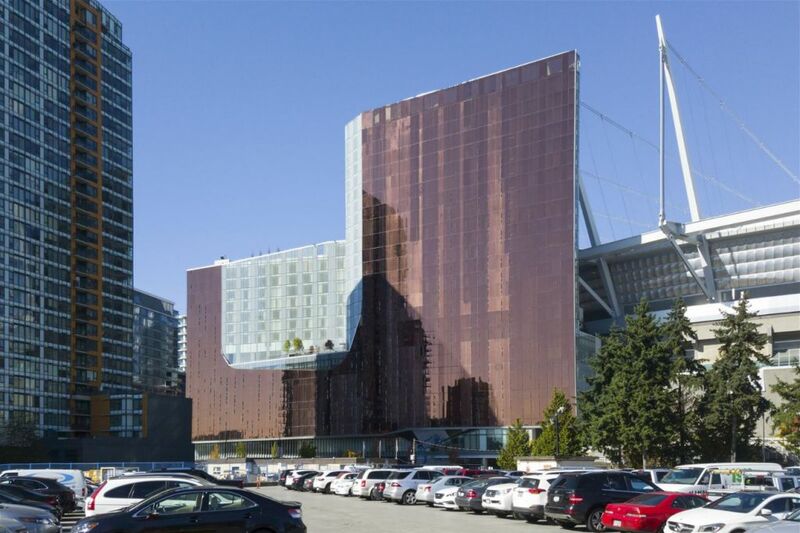 Hotel has 60,000 square feet of event space, including Vancouver's largest hotel ballroom. 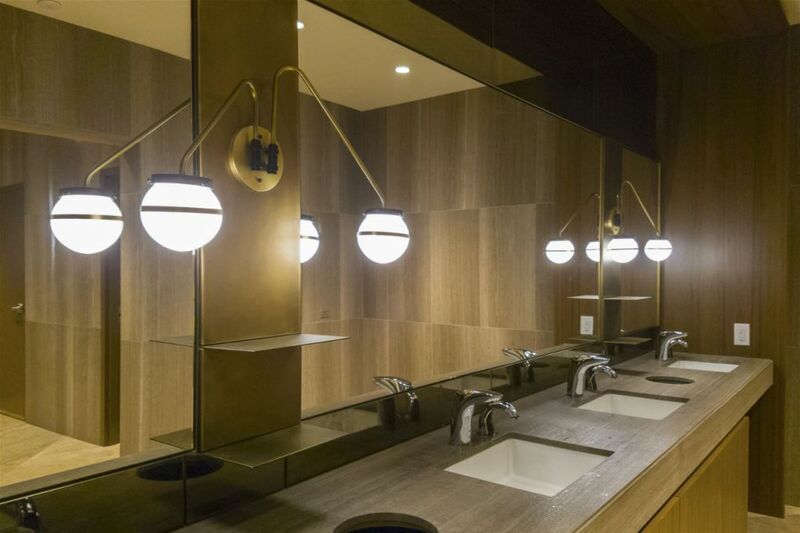 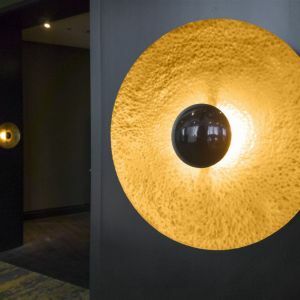 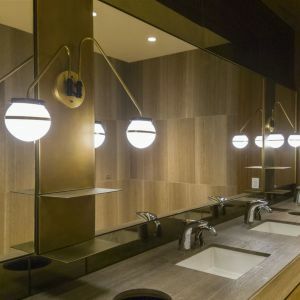 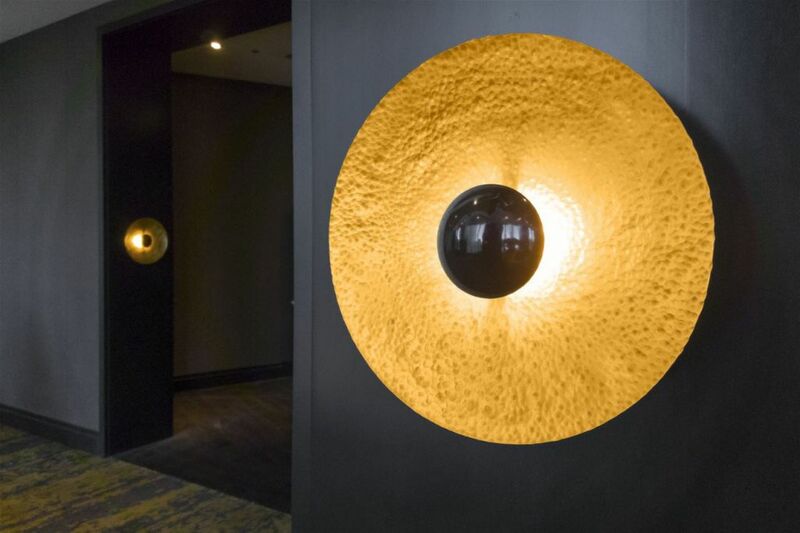 Preciosa Lighting enriched the hotel public areas with sophisticated pendants and wall sconces. 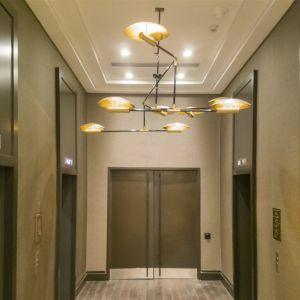 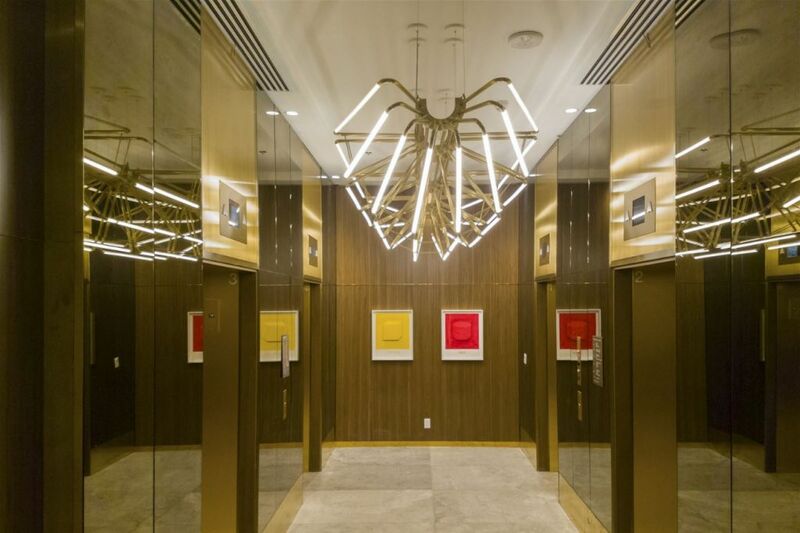 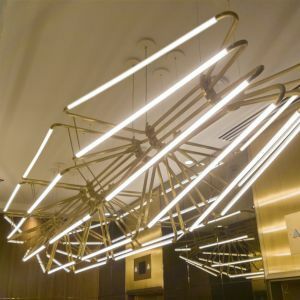 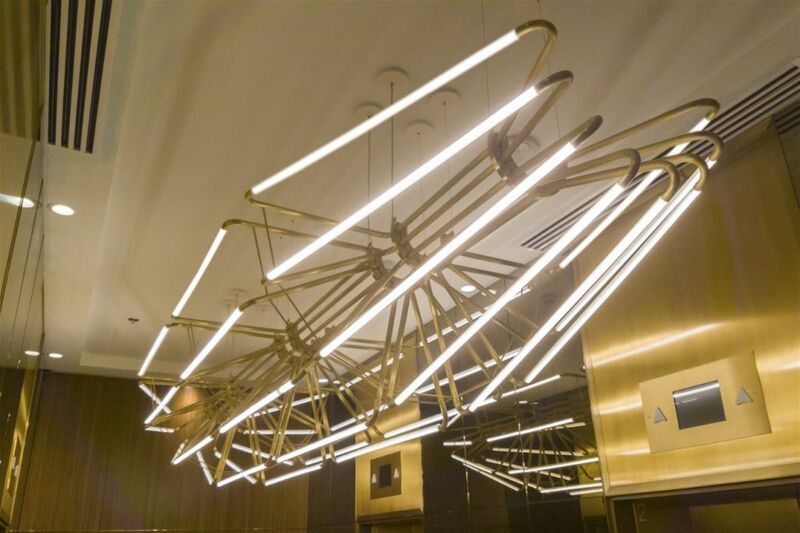 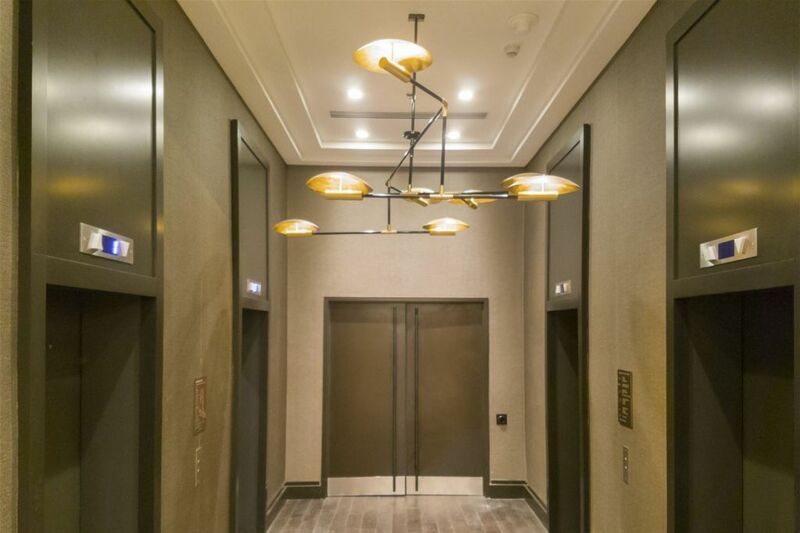 A geometrical-shaped 4.5 m long lighting fixture are featured in the Elevator Lobby and at Ground Floor Lobby. 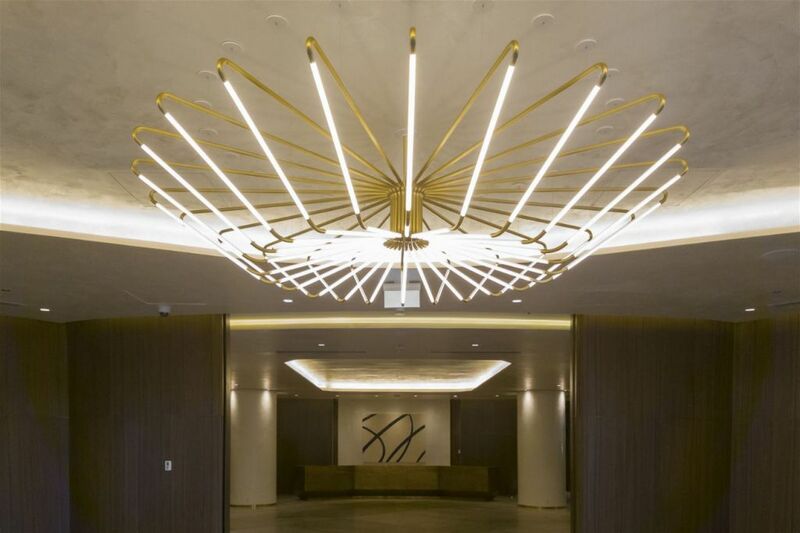 A variety of carefully crafted pendants and wall sconces are installed in the main Lobby, Reception area and Executive Lounge.